What's the top wine-selling store in Oregon? The answer could surprise you. 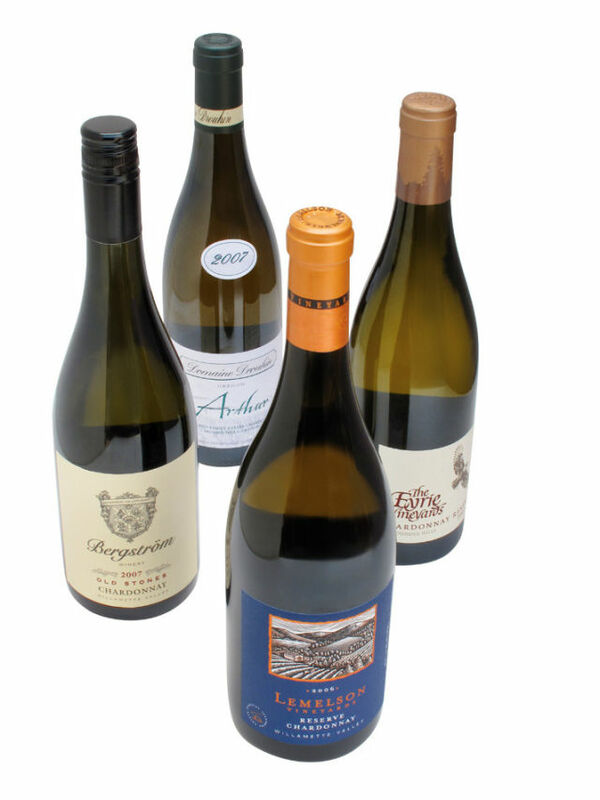 Condé Cox looks at a few of the store's top wines. If you ever want to win a bet with the oenophile in your life, use this bit of trivia to stump him: which Portland store sells more wine than any other retail location in Oregon? Make the bet a good one, because unless the answer is the Hollywood Fred Meyer, you’re set to collect. That’s right, with over 3,300 varieties of vino on the shelf, old Freddy towers over the competition. It makes sense: the Hollywood Fred Meyer is perfectly situated to serve such wealthy East Side neighborhoods as Alameda, Irvington, Grant Park, and Beaumont. Special pricing doesn’t hurt sales, either. Customers buying six bottles or more receive an automatic discount of 10 percent. Of course, even the largest wine store needs a personal touch. Enter wine steward Leslie Boom. Now in her 30th year with the company, she makes special wine selections every day. Here are three excellent bottles you’ll find on Boom’s shelves.